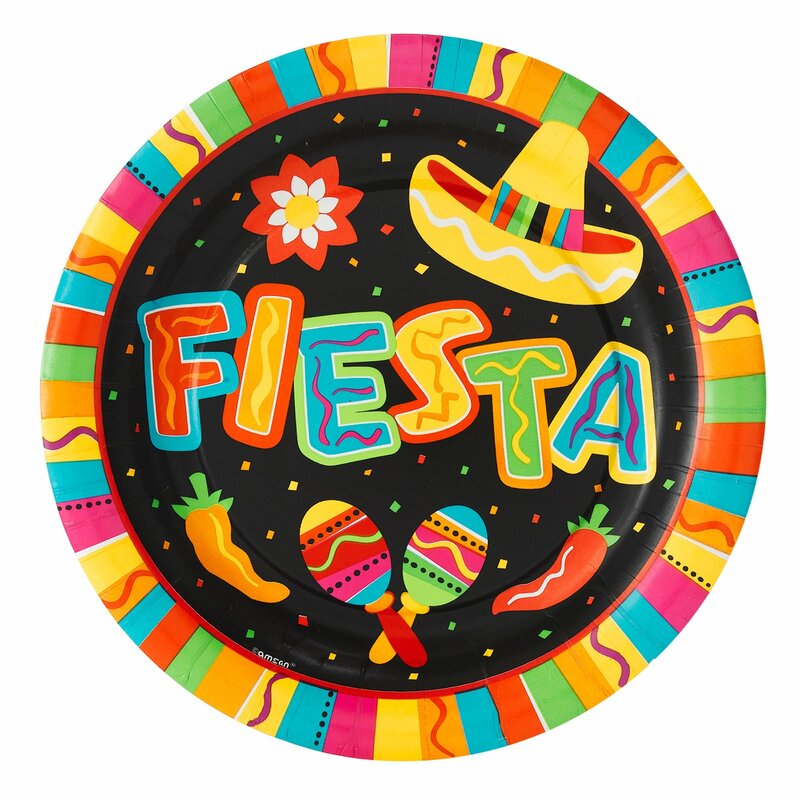 Fiesta Mexicana is your local place for the best Mexican food and fun. With over 10 locations, we pride ourselves on serving authentic Mexican food and drinks. We are known for our delicious margaritas. Locations in Alabama, Georgia and Tennessee. Stop by for happy hour or checkout our daily appetizer specials. We look forward to seeing you! Copyright © 2019 Fiesta Mexicana. All rights reserved.